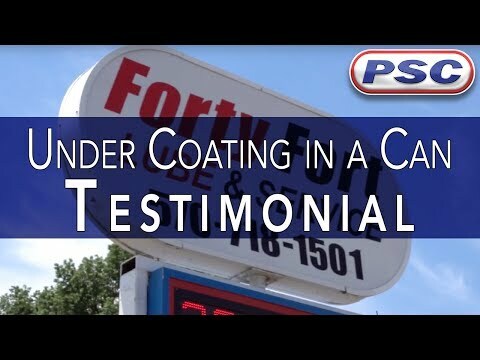 Undercoating In A Can has set the standard for modern, high-performance vehicle rust preventatives in an Aerosol Can. 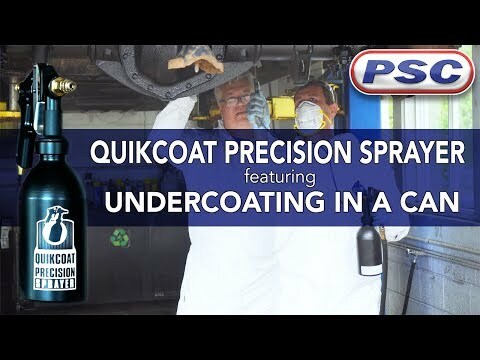 Now that same product can be purchased in larger quantities and applied with the state of the art QUIKCOAT PRECISION SPRAYER, purposely built for the flow characteristics of Undercoating In A Can. The QUIKCOAT PRECISION SPRAYER comes with 2 attachments for ease of application. The wand attachment is used in open areas providing precise coverage, reducing the risk for over-spray. The cavity attachment is used for hard-to-reach areas, such as body panels and cross members. Even if you can't see into these areas, you can rest assured the that the 360 degree tip is providing adequate coverage. 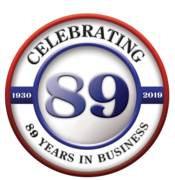 If you have any questions, contact us at our toll free number: 1-855-899-7467.